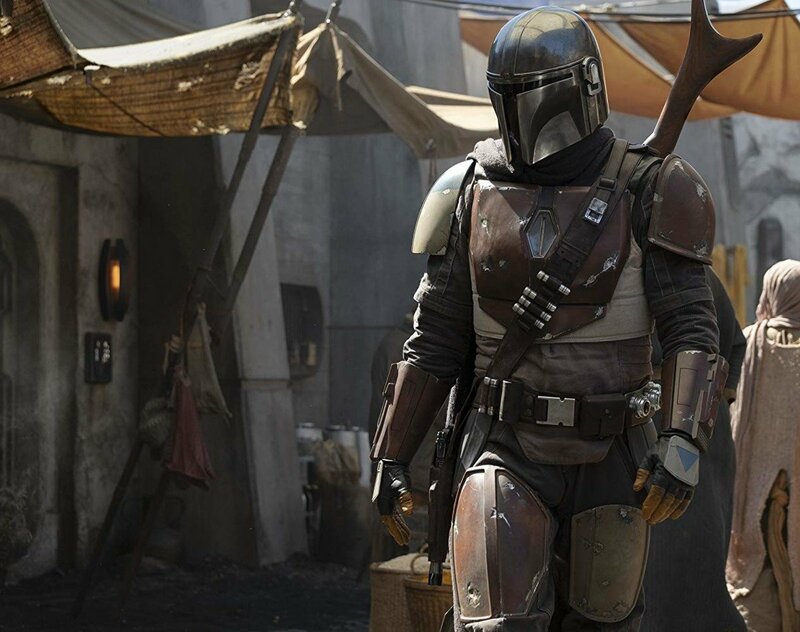 Last year was a busy one for Star Wars and us, but 2019 is shaping up to have the most Star Wars content yet! A look at what’s been announced for the year. In the second part of this series, I analyze how LFL plans out its story while maximizing the freedom of its individual creators. There’s been a lot of discussion within the fan community about how much of the Sequel Trilogy’s backstory and future plot is planned out, and how much is being composed as the writers go along. 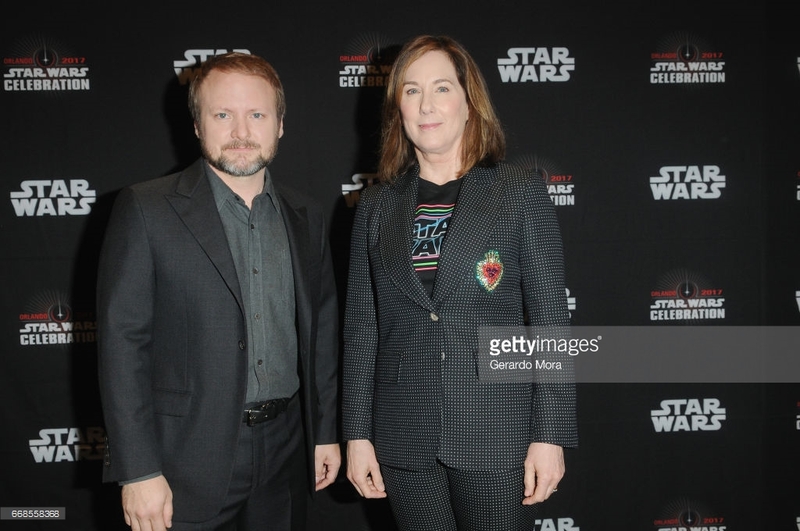 Rian Johnson is on record as stating he had complete creative freedom in writing The Last Jedi, and that, particularly in regards to Rey’s parentage, he was never told by anyone how to resolve any unanswered questions. But the record on that is confusing to say the least. In many cases, Rian’s statements are in direct contradiction with what other members of the Sequel Trilogy’s production team have said, and yet, nobody from Lucasfilm has stepped forward to set the record straight. What’s to make of this?